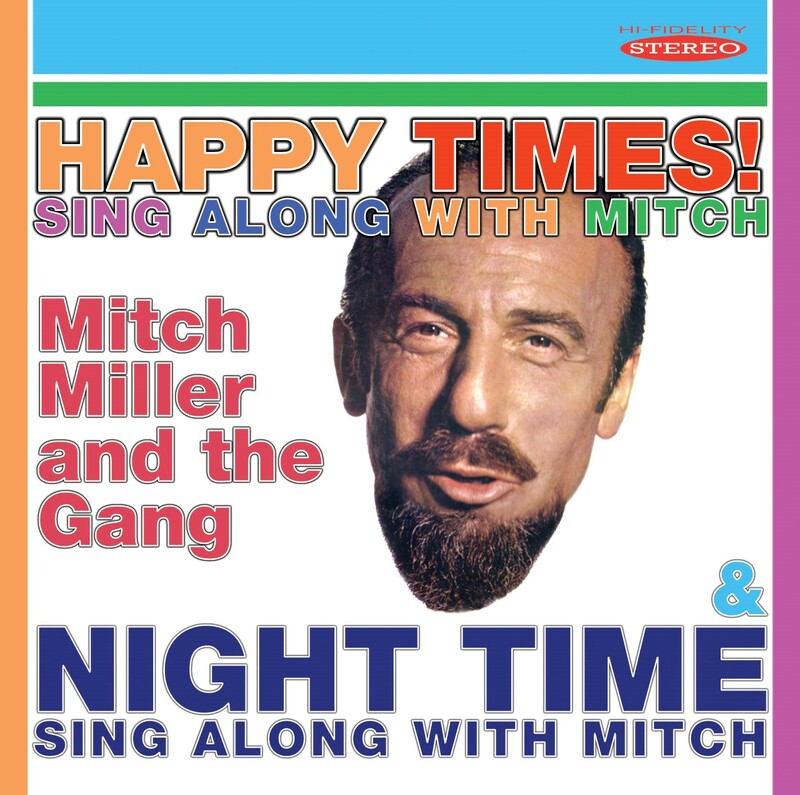 First time on one CD are these two Mitch Miller Sing Along "Happy Times!" & "Night Time" albums. Following our Mitch Miller Sing Along CD releases of "Memories" & "Saturday Night" and "Sentimental" & "Rhythm", we are delighted to release the million selling "Happy Times!" & "Night Time" Sing Along albums, both first time on CD.